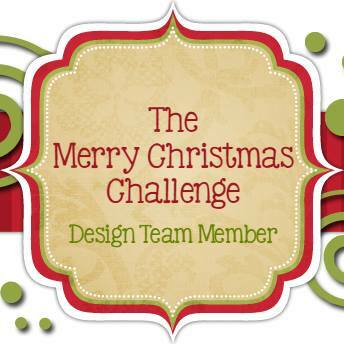 Snowy Moose Creations: Celebrating 100 FM Challenges! 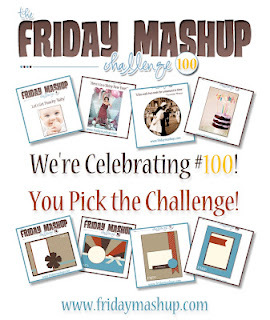 Wow, it's our 100th challenge over at The Friday Mashup blog! How awesome is that? To celebrate this milestone this weeks challenge is to go back and pick your favorite out of the previous Mashup's and do that challenge again! 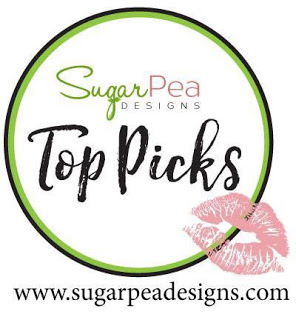 And to thank YOU, the folks that play along with the Mashup, one lucky person is going to win a $25.00 gift certificate to Stampin'Up as a way to say thank you! I decided to go back to challenge #51, quilted cards and using something forgotten from your stash. 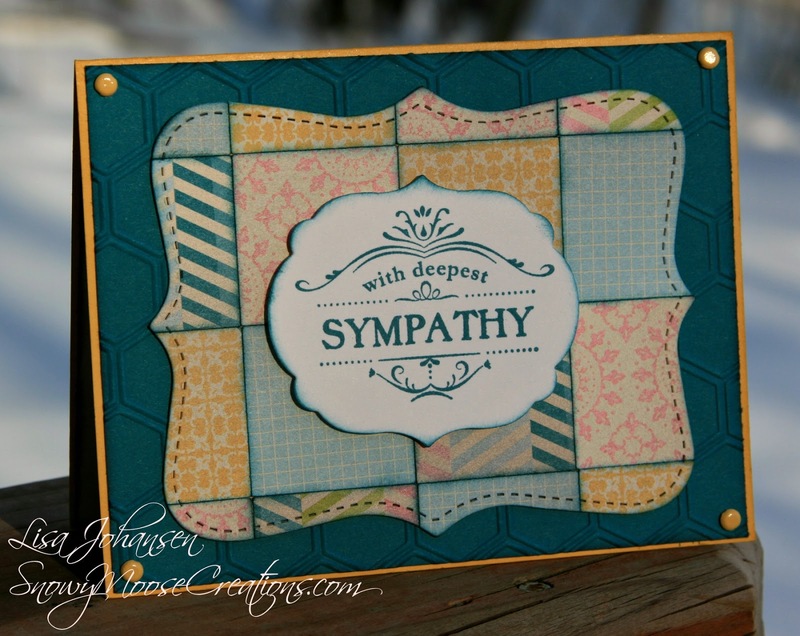 I pulled out a sympathy set that I haven't used in a while because sadly, one of mine and Holly's friends lost her dad a few days ago. Make sure you head over to The Friday Mashup and play along for your 100th Mashup Challenge! 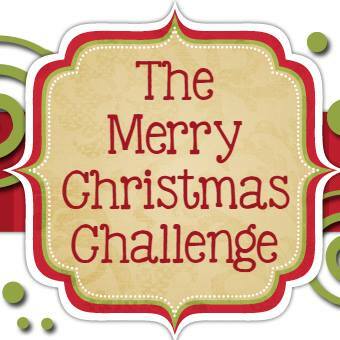 2. or Tell us what you like about the Challenge You picked! 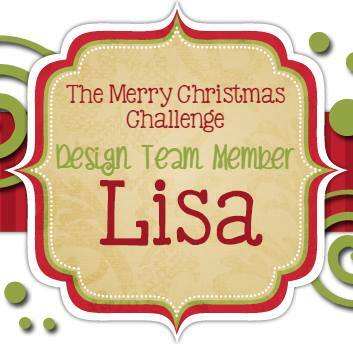 3. or Link up for a Chance to win a "$25 Stampin' Up! 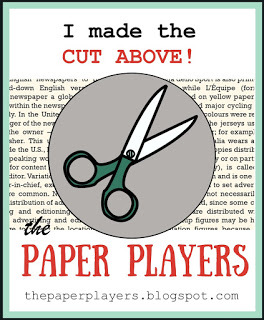 Gift Certificate". 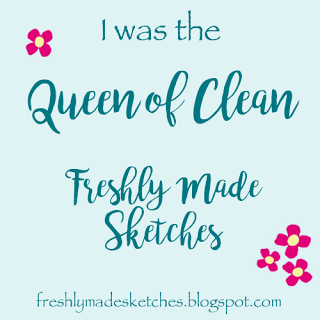 Rules for Giveaway* You must Link up with an original project created for this challenge. 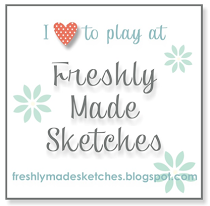 Please provide a Link back to the Mashup in your Post. 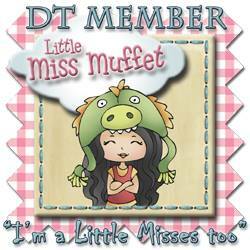 One entry per person in drawing for GC. Lovely choice of paper for a quilt card! Beautiful quilt you have created Lisa! The embossed background is perfect. Thanks for the sweet comment you left on my blog. 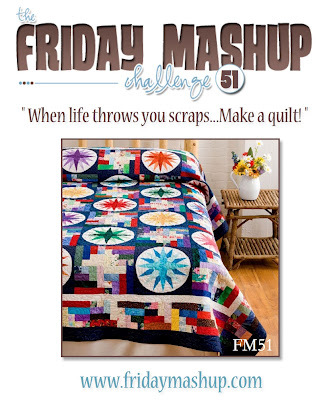 This looks like a really fun and pretty way to use up those DSP scraps! I absolutely love your combination of patterns!